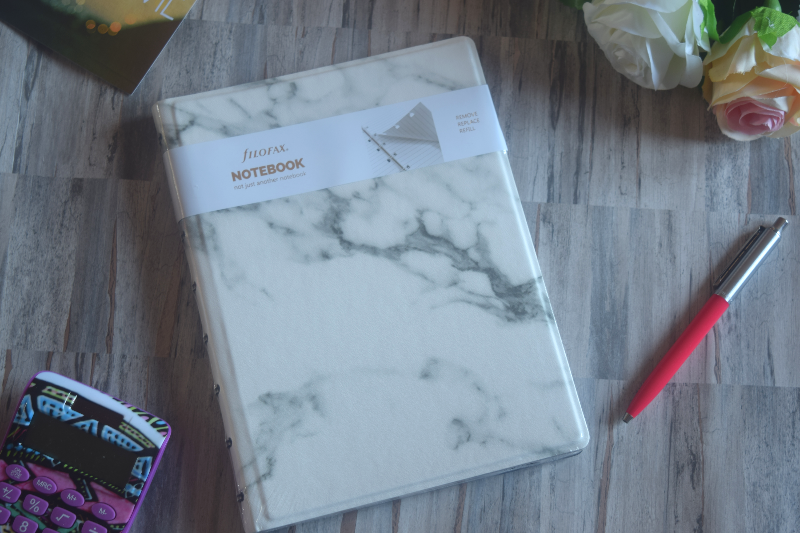 Just before I moved to our new house, I received a surprise parcel from Filofax containing one of their new marble covered A5 notebooks. Now that we are kind of settled I have managed to unpack some of my desk supplies including my new Filofax notebook and I am able to start planning what needs doing in the house. We have a few big jobs coming up over the summer including a whole house rewire, roof repairs and some plastering which are all booked in now. Those jobs feel completely out of my control though so I am keeping myself busy with other plans. I am finally thinking about the fun things such as colour schemes, furnishings, carpets etc. It is a blank canvas at the moment. Every room needs doing, one at a time, except the boys bedroom which we decorated as soon as we moved in as it was in such a poor state. We wanted them to be comfortable while we wait for work to be done on the house so have carpeted and painted the room but I still need to plan some nice accessories to complete the room. 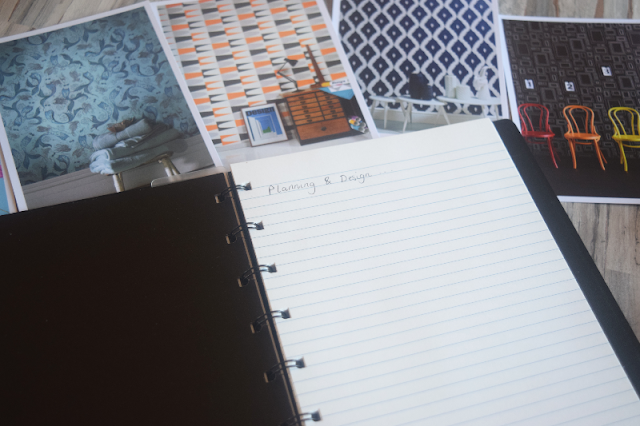 Planning and designing is my favourite part of moving house. I love writing lists of things I need to do or buy and things I need to research. My Filofax is perfect for filing all of these things. It comes with lined pages and dividers which all of course can be removed or moved around. I love that you can just buy refills when you have used the pages. I could also do with some weekly planner pages for meal planning (another thing I just love to write down). The Filofax marble A5 notebook costs £12.99. I can't wait to be able to use the ideas I have been writing down. I will be sure to share all of my finished projects around the house with you all once they are done.